Travelling across Margaret River Wine Region? You should swing through and see the Naturaliste part of town, positioned 45 kilometres north of the CBD. Talk to a passionate winemaker at Geographe Wine Region. Be sure to check for wine tasting sessions! 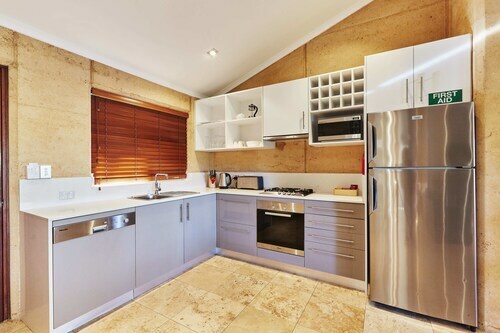 The Pullman Bunker Bay Resort Margaret River is ideal if you want to stay close by. At Wotif, we think it's important to spoil yourself every now and then. So if you're going to Naturaliste and you're able to pay a bit more, check out the rates at the Windmills Break. Don't panic if you can't locate the best Naturaliste hotel deal. You will discover more places to get a great night's sleep in the Quedjinup hotels guide and the Wotif Yallingup Beach hotels guide. Quedjinup is 8 kilometres from Naturaliste and Yallingup Beach is 9 kilometres away from Naturaliste. Naturaliste offers travellers plenty to do as well as great places to rest your weary head. Come on, you know you deserve a break, so when it's time to take off for Margaret River Wine Region or anywhere else on this incredible planet of ours, Wotif is ready to take you there, on time, on budget and in style. How Much is a Hotel Room in Naturaliste? Hotels in Naturaliste start at AU$223 per night. Prices and availability subject to change. Additional terms may apply. It is such 5 star property. 2 bed cottage fully equipped. I cannot fault this property. we had a great stay. close to all wineries. I will be back. 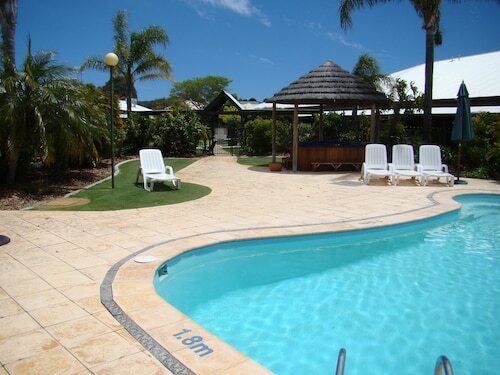 Centrally located, walking distance to everything in dunsborough! 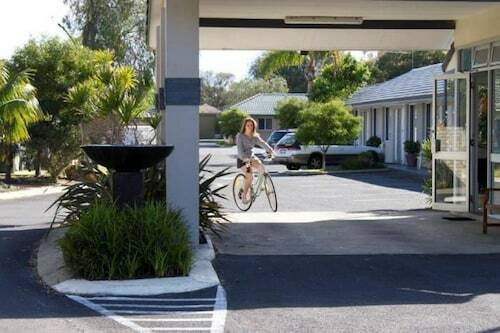 Rooms are great with fridge and TV and motel has pool, spa, bbq facilities! Would definitely stay again! Loved it , just what we needed .comfy and clean . BBQ area was a nice touch .